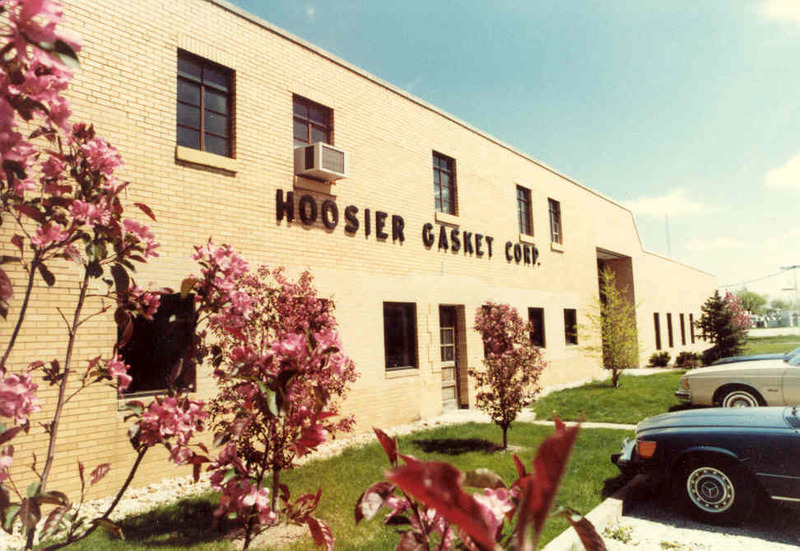 Hoosier Gasket Corporation provides objective sealing solutions to customers worldwide, through excellence in engineering, technology, manufacturing and customer service. 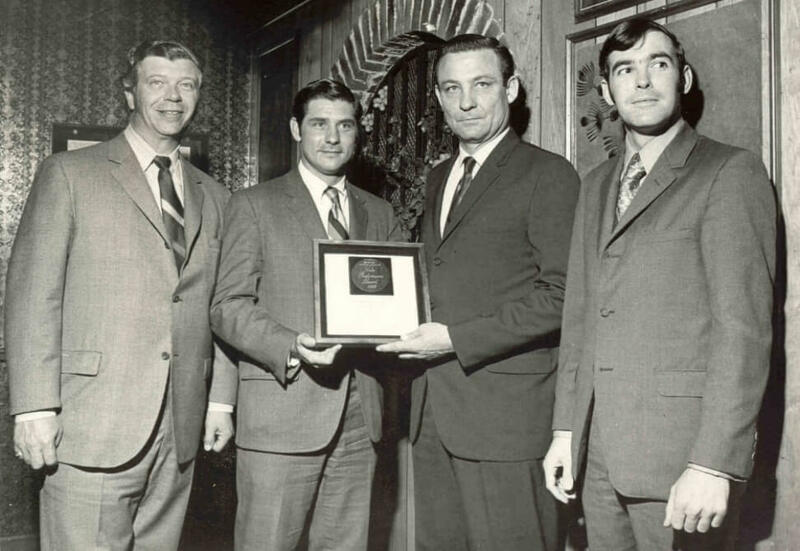 For over 50 years, we have paired our global sealing industry knowledge with our application engineering and technical expertise, to create solutions that satisfy even the most advanced requirements, in many different market segments across the globe. To continue as a world class design, development, manufacturing and marketing organization, supplying technically advanced, high quality sealing devices to the world market in an environment sensitive to the needs of customers, employees, community and industry. 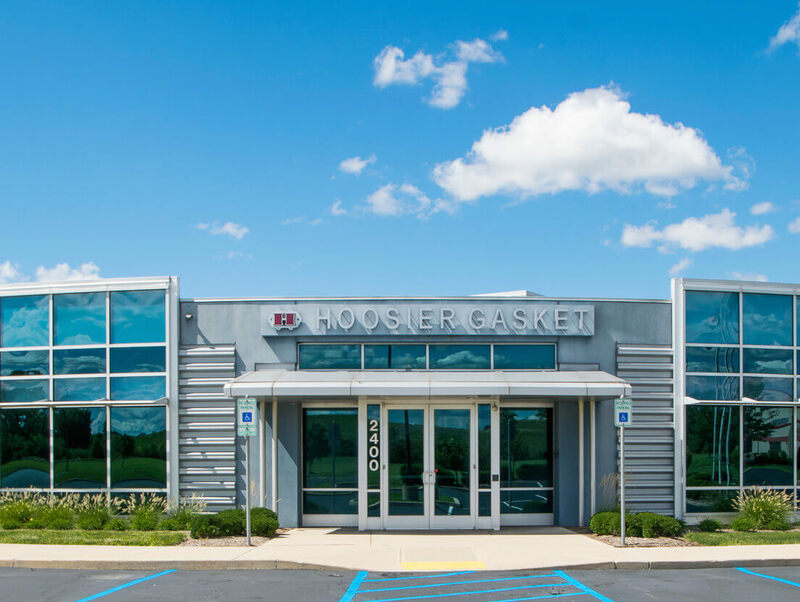 Each member of the Hoosier Gasket Corporation leadership team has over 20 years of global sealing experience in all of the major market segments, product lines and applications. 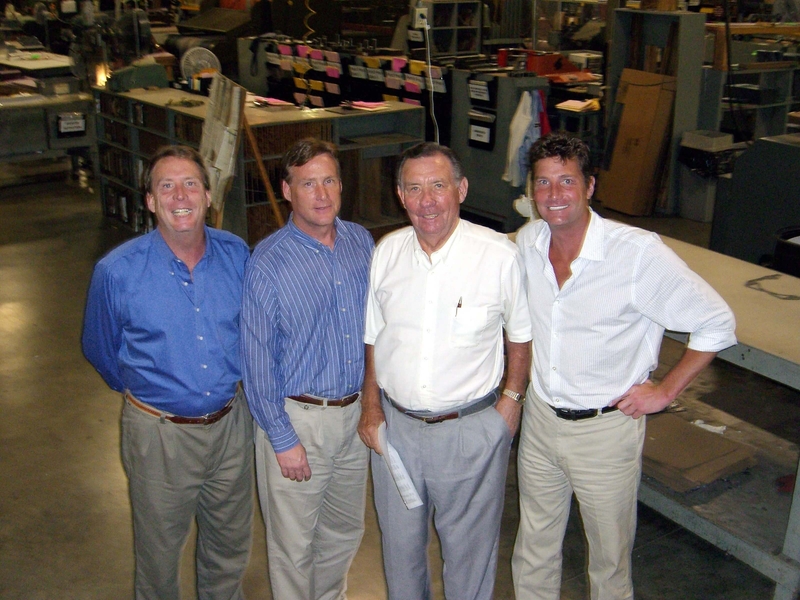 We are proud of our ability to partner with customers in every capacity, as a true sealing industry expert.